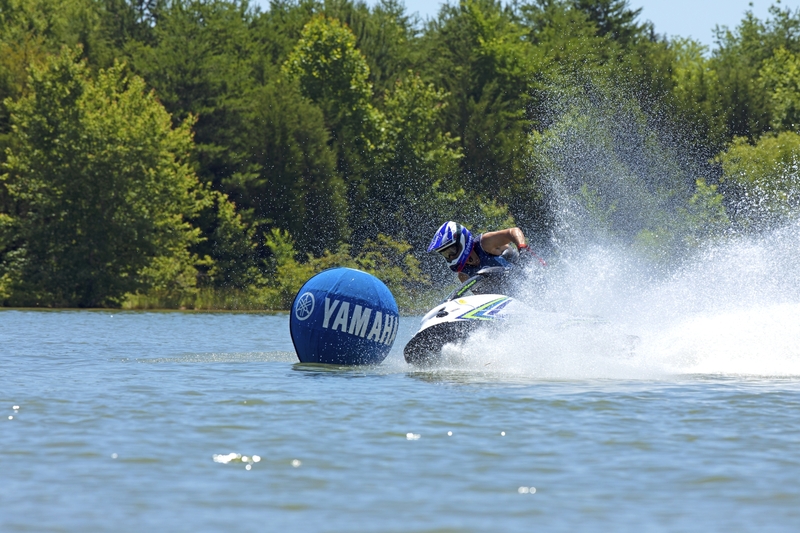 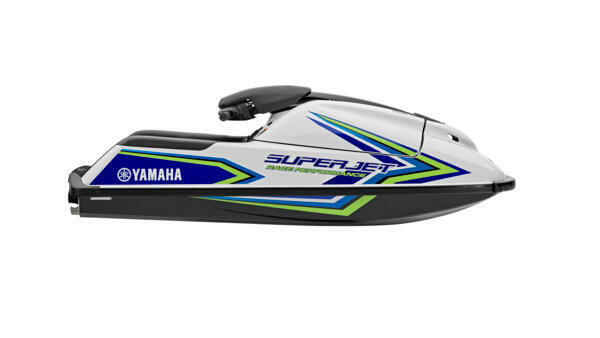 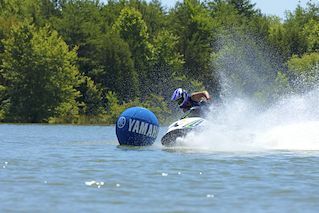 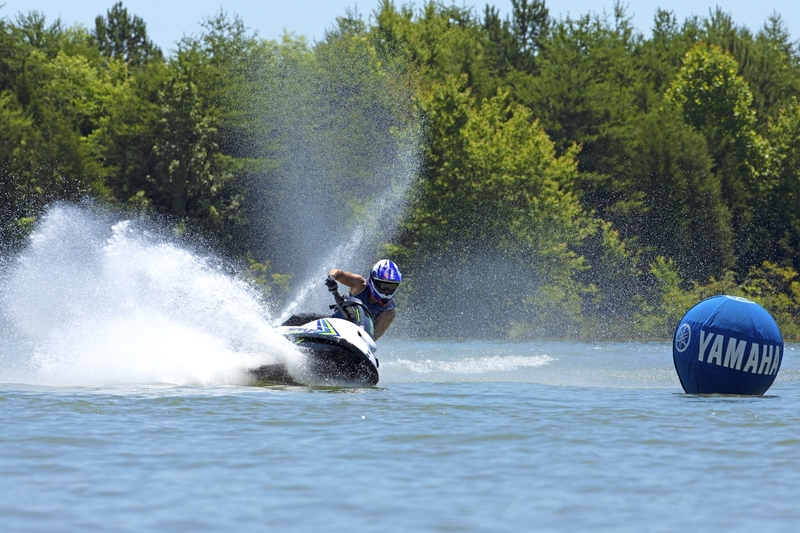 The legendary SuperJet is powered by a high-performance, two-cylinder, 701cc Yamaha engine. 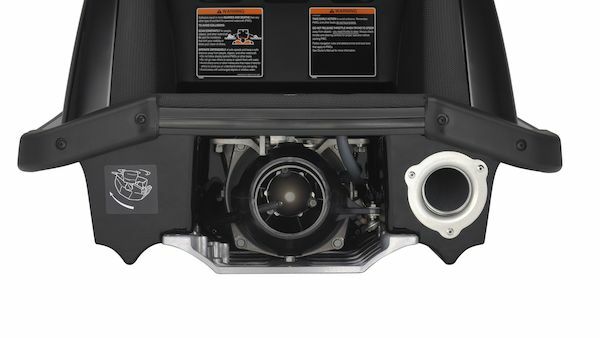 Two 38mm Mikuni® carburretors feed this world-class power plant, for excellent throttle response throughout the RPM range. 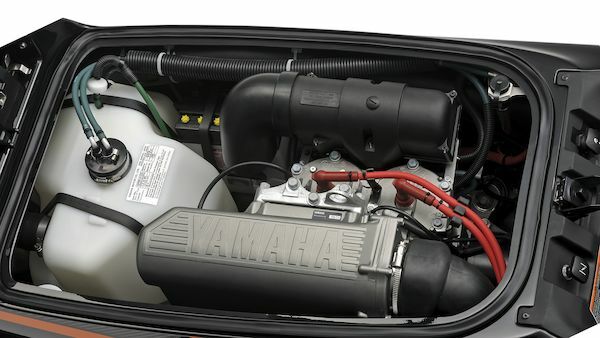 Loop-charged combustion distributes the fuel/air mixture more evenly, for better combustion, performance and fuel economy. 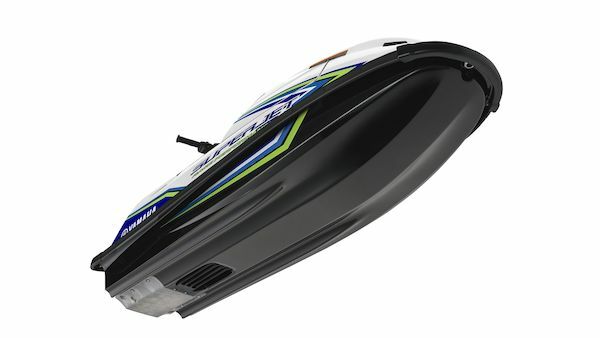 Perfectly balanced to give ultra-tight cornering ability and to maximise its blistering straight-line speeds, the SuperJet’s lightweight, deep-strake hull features moulded-in sponsons. 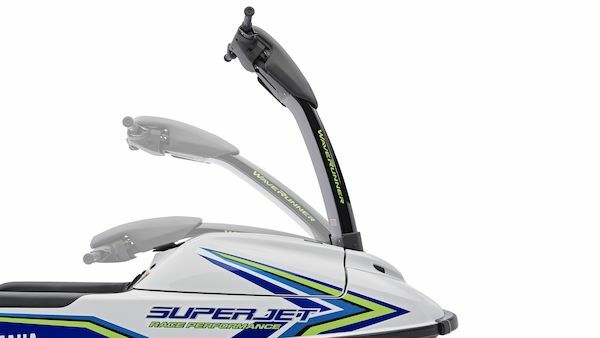 Positioned well forward, they increase the wetted surface area, allowing you to turn easily, while giving the SuperJet great stability. 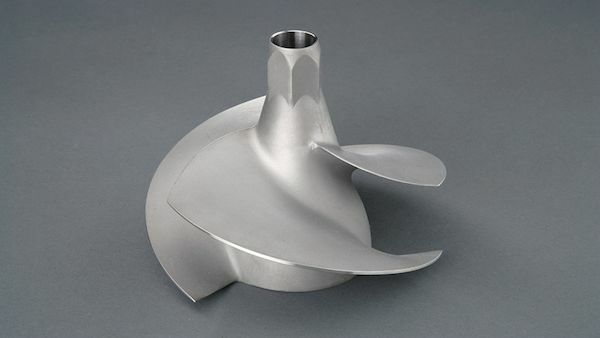 The SuperJet’s stainless steel impeller was developed with the feedback from racers. 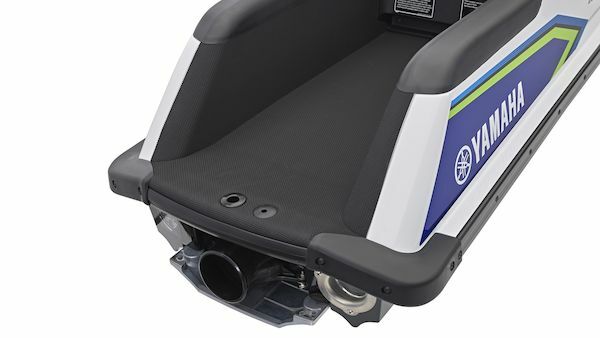 Fluid analysis technology was used to realise its super-efficient, high-performance design – a design that’s world famous for delivering superior acceleration and speed. 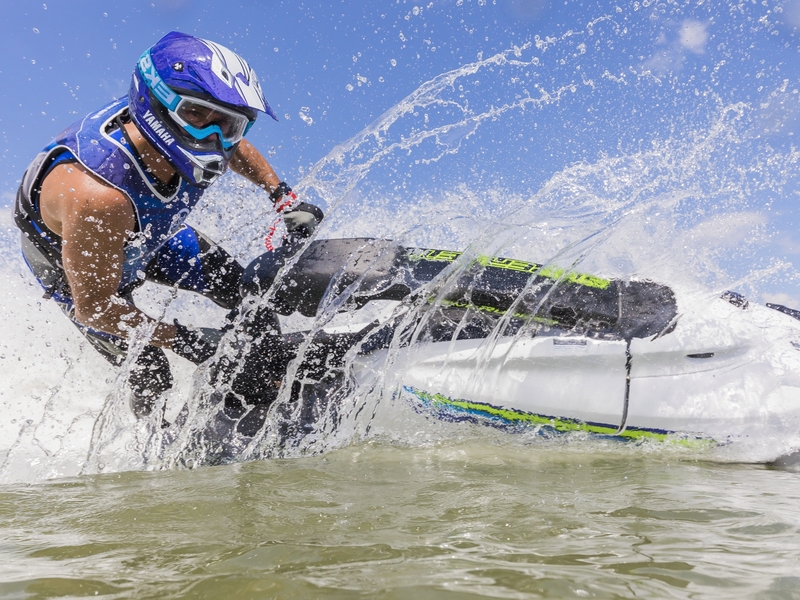 The spring assisted steering pole and handlebars have been specially designed to provide a riding position that allows you to get the most out of the SuperJet – a machine built for winning. 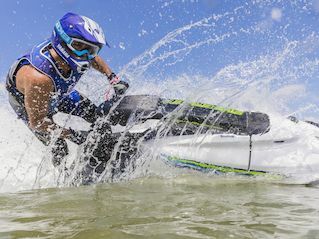 The result is the forward-leaning riding position so popular with pro racers and which offers the ideal, most comfortable stance for competition.